889 Hondon Villas Have Sold Again . Can we sell yours? 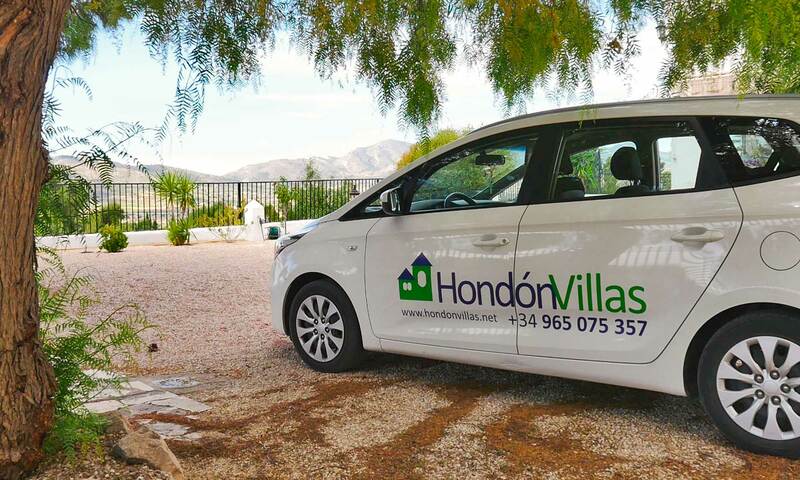 Hondon Villas are delighted onto the market this attractive 4 bedroom, 2 bathroom detached villa in a peaceful location within walking distance from the delightful village of Macisvenda, near the Hondon Valley, Costa Blanca. Entering the villa you will find a pleasant living area with a feature log burning fire. Through an open archway from the lounge/dining area you will find a modern fully fitted kitchen. There are four double bedrooms all with fitted wardrobes and the master having an en suite facility. There is also a large family bathroom. From a lovely conservatory you can look over the pool area where you will find an outside kitchen with bar and BBQ area ideal for relaxing summer evenings al fresco. The pool has been fitted with a fun play slide for the younger members of the family. There is also a play area designed for tennis/bowls and football with changing area with double shower + WC. The property is fully enclosed with electric gates and has a security system installed. The gardens are mature whilst easy to maintain. 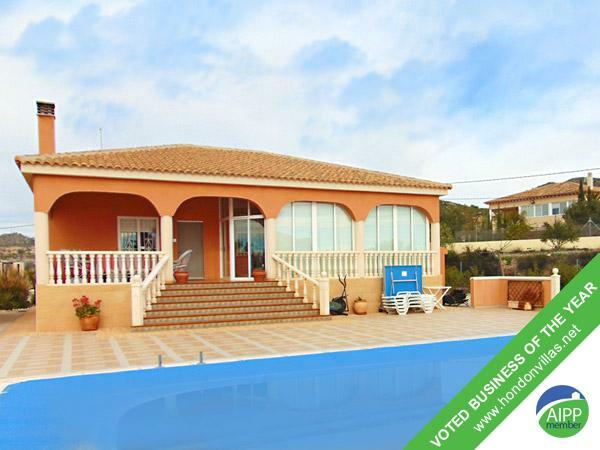 The villa is in a pleasant setting with views of the Hondon mountains and valley beyond. Viewing is essential.